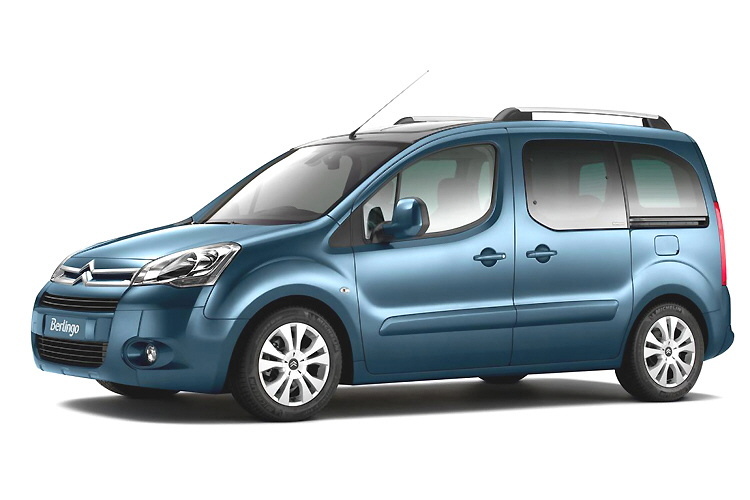 The Citroen Berlingo Multispace is a hugely practical and very affordable MPV. The enormous sliding doors on both sides allow all passengers an easy access. 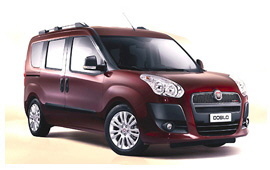 The Berlingo's boot holds 675 litres and it is ideal for families up to 5 persons who have a lot of luggage. 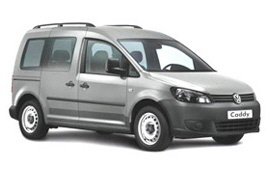 In fact, the Citroen Berlingo can transport up to 7 persons if two of them are children, but then there is almost no room for luggage.